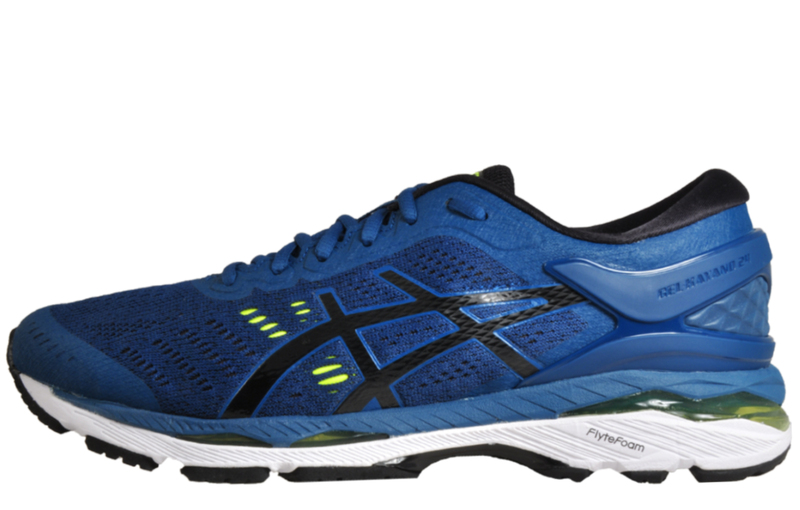 Designed and expertly crafted with state of the art running technology, including a Fluidfit upper which delivers exceptional comfort and a precise fit with an adaptable stretch mesh upper. 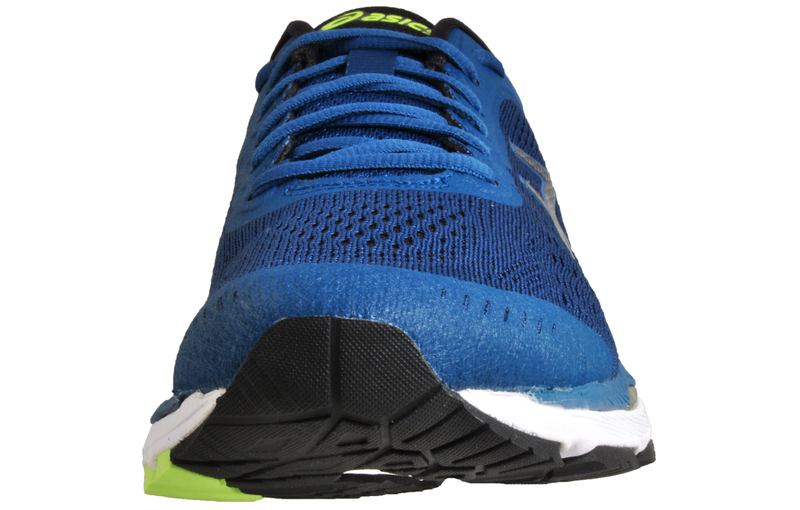 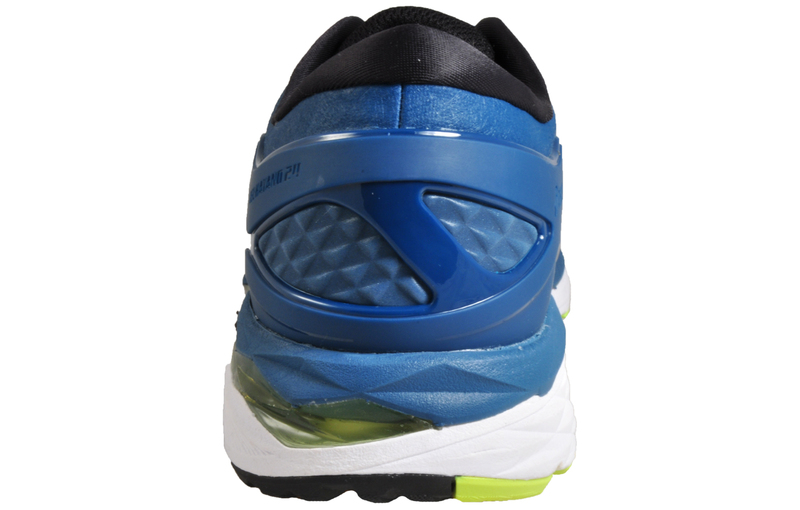 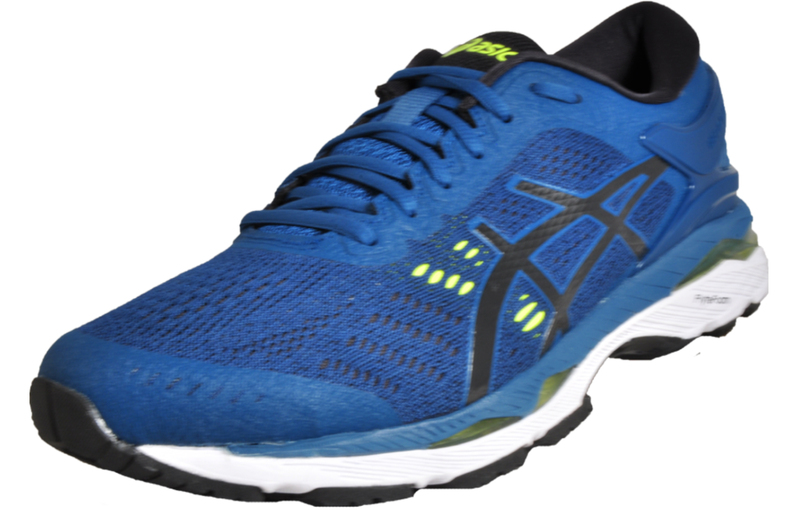 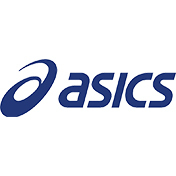 These Asics Gel Kayano 24 men’s running shoes are the perfect choice for runners of all levels, delivering an impact guidance system and Fluidride midsole, improving heel strikes and cushioning. 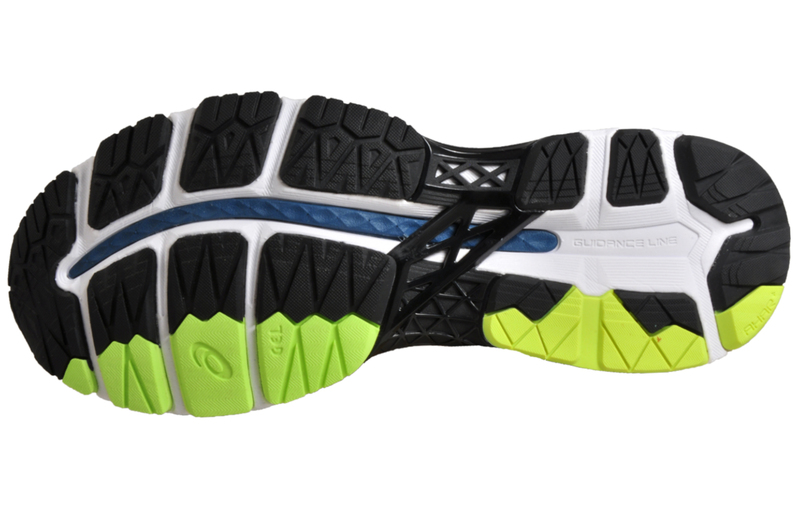 Complete with a guidance line for improved stride and heel to toe transition.